Home » Posts tagged "Anglian Business Awards"
Posted on April 9, 2013 by Dayle in Awards, Dayles Blog, Press, Uncategorized. 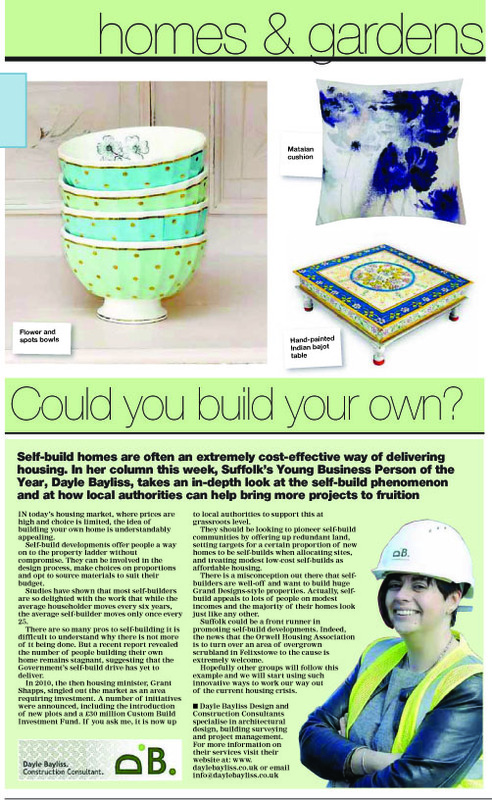 As part of the on going support from the Ipswich Star and Archant we have been featured in the Business Pages of the Ipswich Star. The column looks at the construction sector in the East of England and the impact of the 2013 Budget and the outlook. To read the full article click here. Posted on February 7, 2013 by Dayle in Awards, Dayles Blog, Uncategorized, Women In Construction. 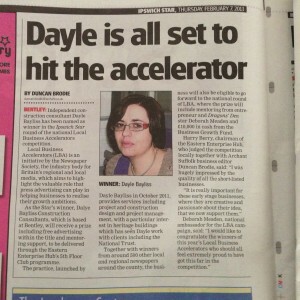 Posted on July 6, 2012 by Dayle in Dayles Blog, Suffolk Chamber, Supporting Young People, Uncategorized. Posted on June 26, 2012 by Dayle in Dayles Blog, Suffolk Chamber, Uncategorized.